The first meetings of the racing season at Cartmel for 2019. The Summer starts here – the track will be like a fresh carpet for the horses and we’ll hardly be able to contain our excitement as the runners come under Starter’s orders. Seven races every day, funfair entertainment, trade stands and all the fun you can bring. 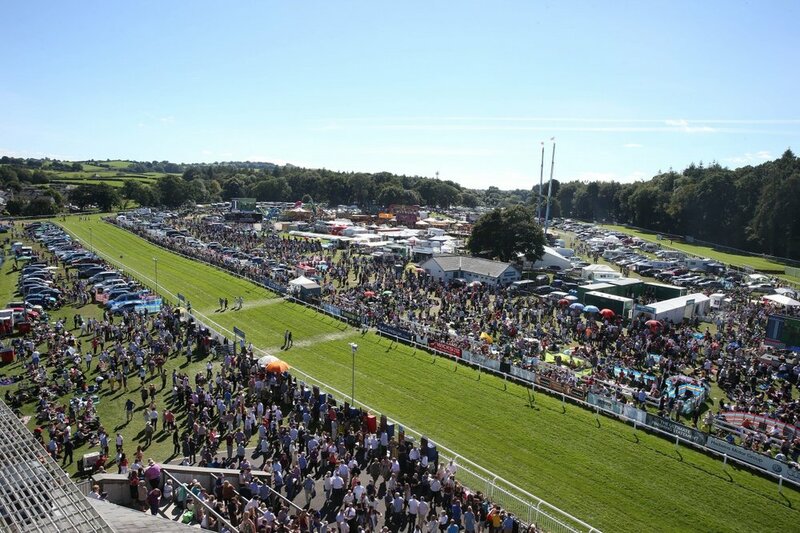 The opening day of the June Meeting is sure to form a highlight of the Cartmel racing season with a card of seven exciting races followed by a live music concert featuring none other than Sir Cliff Richard and Special Guest/Support. The concert will take place following the racing and is expected to last approximately one and a half hours. The Barbecue meetings have established themselves as a highly popular fixture, featuring some fantastic racing action including the valuable Handicap Hurdle race with the Cumbria Crystal Trophy and the only female jockeys race. Racegoers are welcome to bring a barbecue and can even order BBQ packs of meat with advance race-tickets. 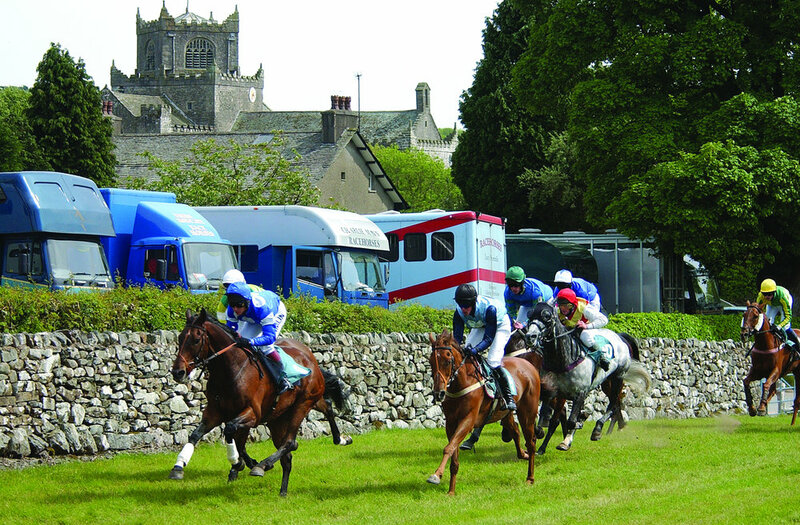 Cartmel Cup Day is the opening day of the August meeting and one of the most popular days in the season due to the running of the valuable and highly competitive Carmel Cup race. As always, the huge funfair will be in the Course Enclosure and there will be lots of fun for the whole family. * Price does NOT include Cartmel Racecourse Tickets.